This guide describes how to enable port forwarding to be able to play Superfighters Deluxe online. Superfighters Deluxe allows anyone to set up and host a game to play multiplayer over the internet. This requires the game to have an open network port so others can connect to your game from outside your local network (typically your router). The default port is 52233 and both UDP and TCP protocols need to be open. 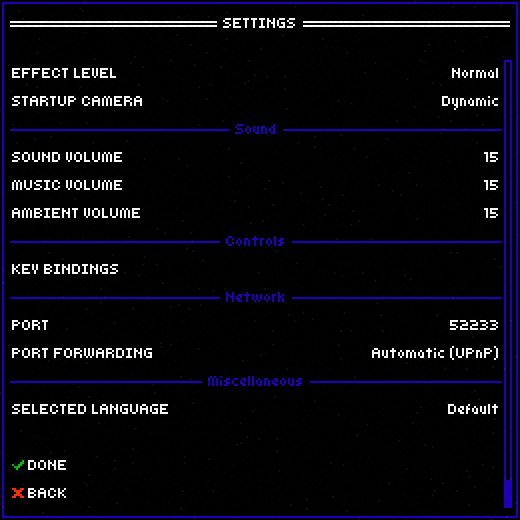 By default Superfighters Deluxe will try automatic port forwarding using UPnP. In the Settings menu there is a Network section where you can find the Port and Port Forwarding settings. For automatic port forwarding to work Port Forwarding must be set to Automatic (UPnP). Also, if you're behind a NAT box or a router the device must support UPnP and have it enabled. Some vendors require additional settings to be set up before UPnP is enabled. Refer to your user guide how to enable UPnP for your specific router/device. Alternatively, you can set Port Forwarding to Manual and set up the port forwarding yourself in your local network. Refer to your user guide how to set up port forwarding for your specific router/device. 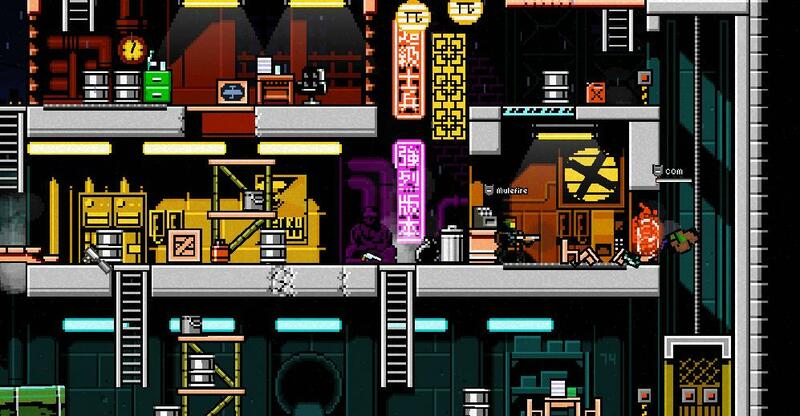 Some firewalls and anti-virus programs may block communication for Superfighters Deluxe. You may need to add Superfighters Deluxe to your Windows Firewall settings to allow it to communicate to the internet, and add the game as an exception to your anti-virus program. 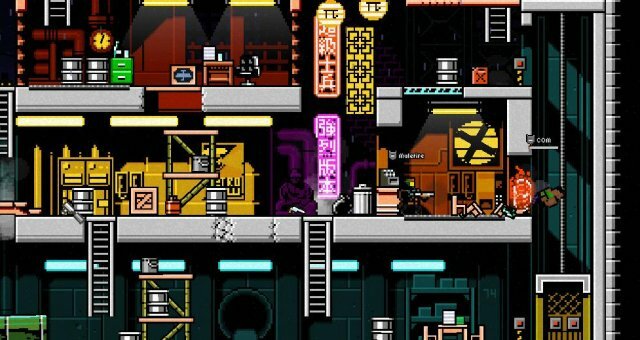 Which Ports Does Superfighters Deluxe Use? Port 52233 and UDP/TCP both directions. Why Can't My Friend Join My Game? To join your game via the internet, your friend also needs to set up port forwarding in the way described above. If you and your friend are behind the same router, i.e. within the same local area network (LAN), joining your friend's game via the server browser may not work. 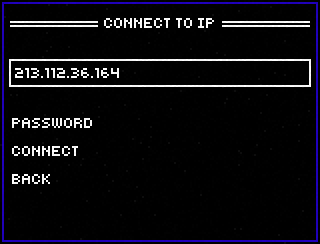 If so, choose the Connect to IP option in the main menu and type in your friend's local area network IP address. The server browser list all games using the public IP and you can't join your friend's game using the public IP if you're within the same LAN.